Need a fresh and healthy salad recipe? Make this grilled veggie salad with a homemade tahini dressing. This is a simple meal that takes less than 30 minutes to make. 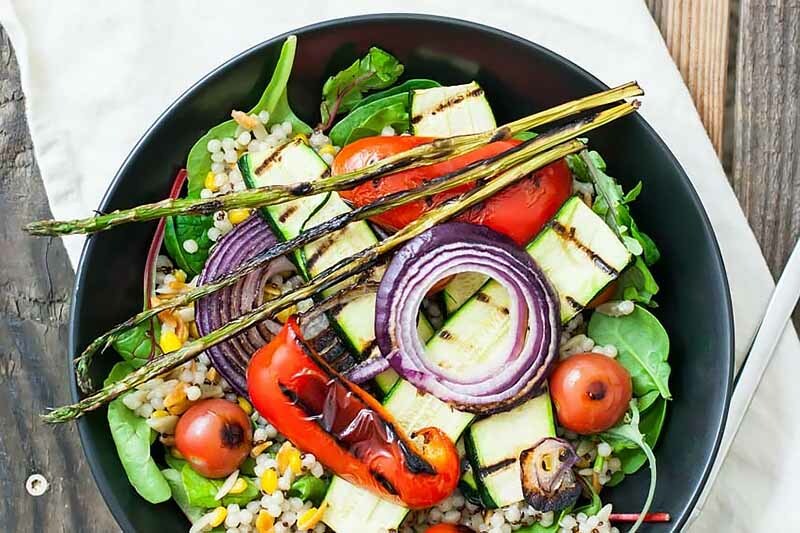 You can mix the perfectly charred assorted veggies with your favorite grains and salad greens. Learn how to make the recipe now on Foodal. Are you tired of hot dogs and hamburgers? 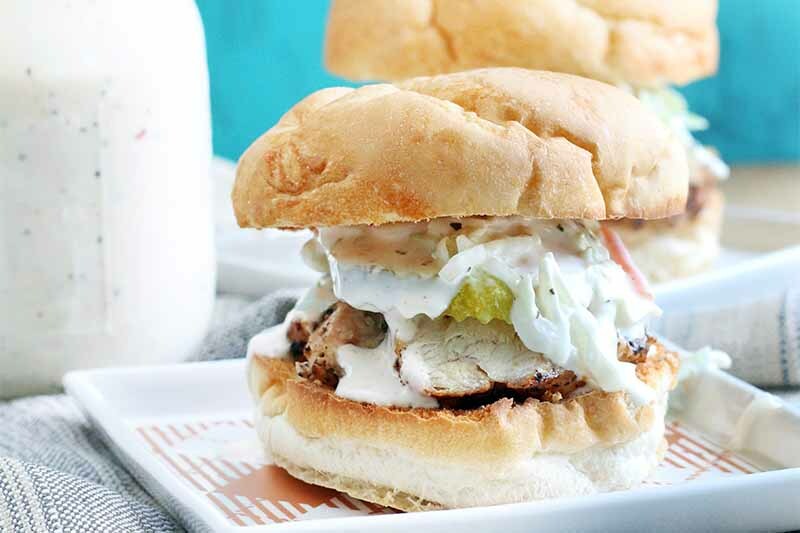 If you’re looking for something new with a whole lot of flavor, try our Alabama-style grilled chicken sandwich with tangy white barbecue sauce. It’s sure to become a grilling season favorite in your home this season. Visit Foodal now to get the recipe and try it today. For a twist on traditional barbecue, give our tangy white BBQ sauce a try. 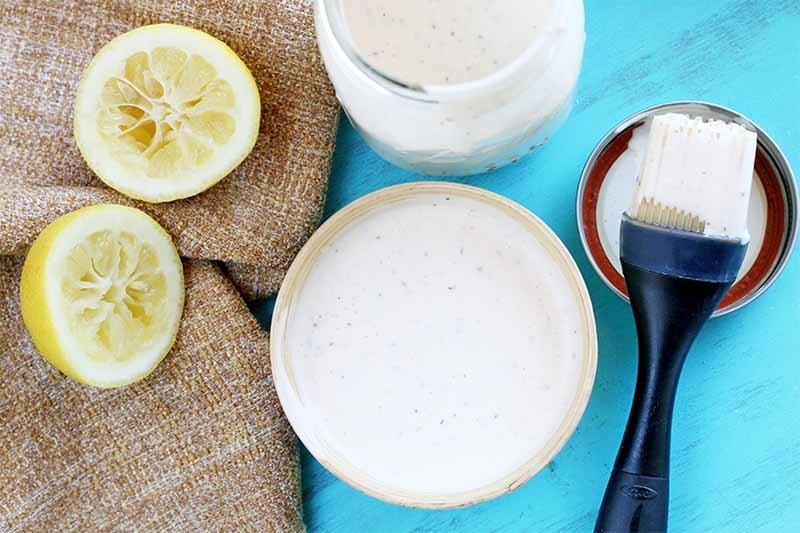 An Alabama favorite, this delicious condiment is creamy and tart with just a hint of sweetness, and it’s perfect for summer grilling. It goes well with chicken, pork, and so much more. What will you enjoy it on? Get the recipe now on Foodal. Looking for an easy dinner? 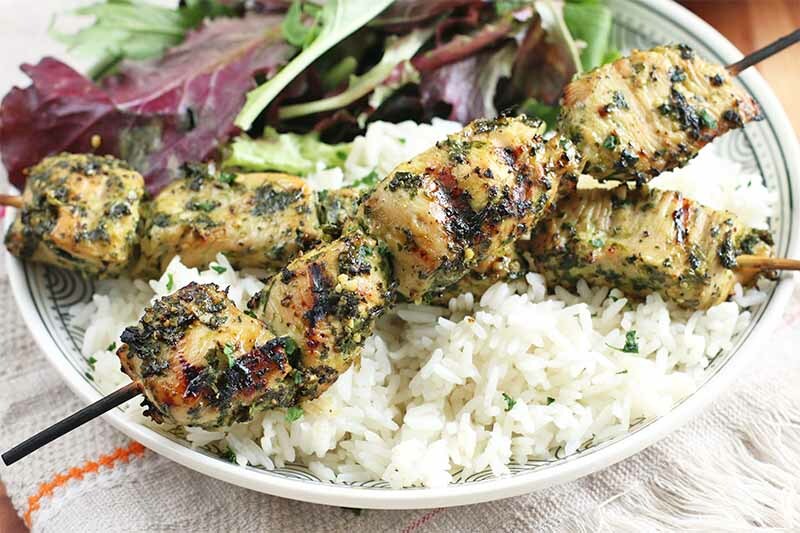 You need to make these sweet and tangy honey lime chicken skewers a part of your weekly summer dinner rotation. Marinate them while you’re at work, and throw them on the grill when you get home for a simple supper with a ton of flavor. Get the recipe now on Foodal. 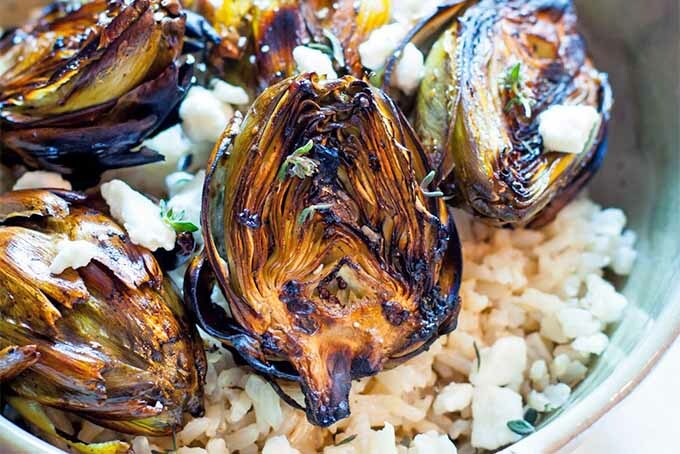 The ultimate summer food for vegetarians and veggie lovers, grilled baby artichokes with a quick balsamic vinegar marinade are sweet, tangy, and smoky. There’s no extensive prep work required and this is easy enough to make on a busy weeknight, delicious alongside rice and your favorite protein. Get the recipe now. 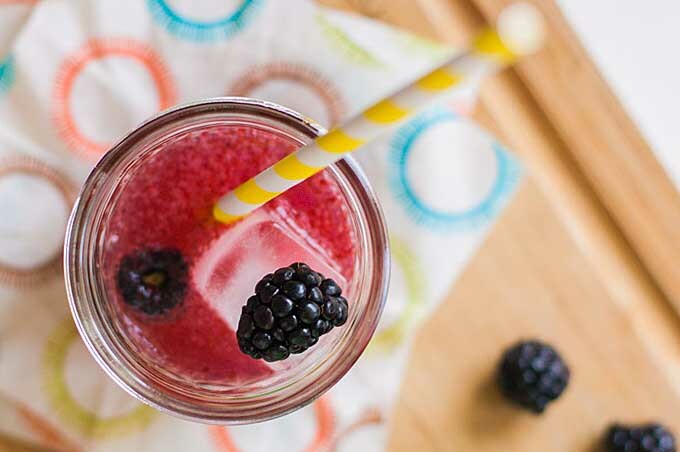 Celebrate the arrival of warm weather with fresh blackberry and lemon cocktails. Made with a sweet-tart combo of homemade flavored simple syrup and fruit puree, just add bubbly water and pour over ice, and you’re ready to relax and recharge with a refreshing adult beverage or mocktail. Get the recipe now on Foodal. 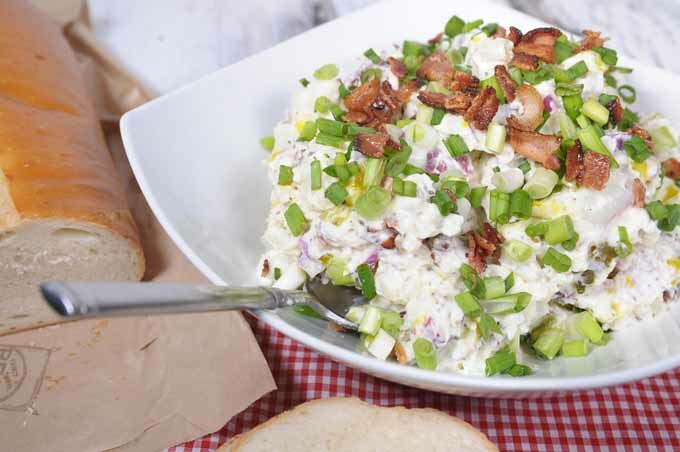 This loaded potato salad will the hit of the party at your next cookout. 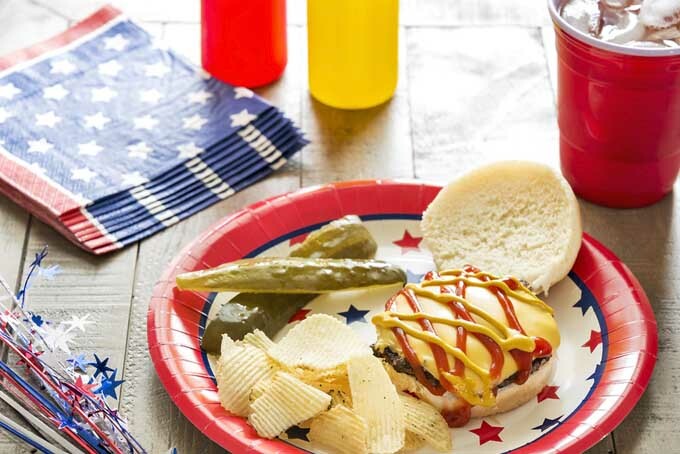 It’s so versatile that it can be used from everything from Super Bowl parties and tailgating to a 4th of July bash. It tastes so good that it could even be used as a main meal! Tired of the same bland hamburgers? Want something a little special? 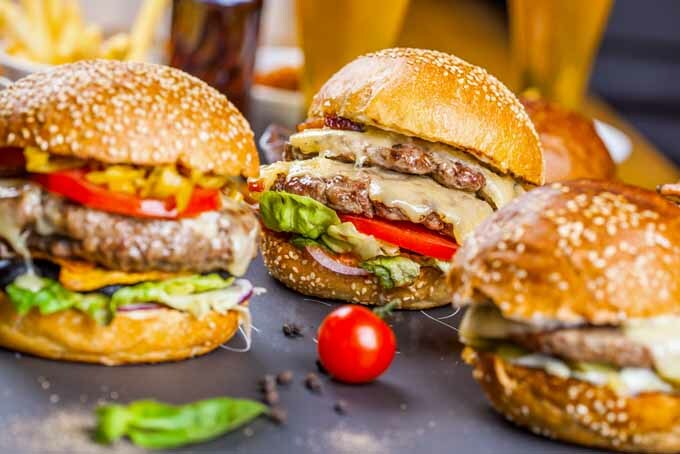 Read our tips and ideas to transform your boring burger into something special. Get the guide now!